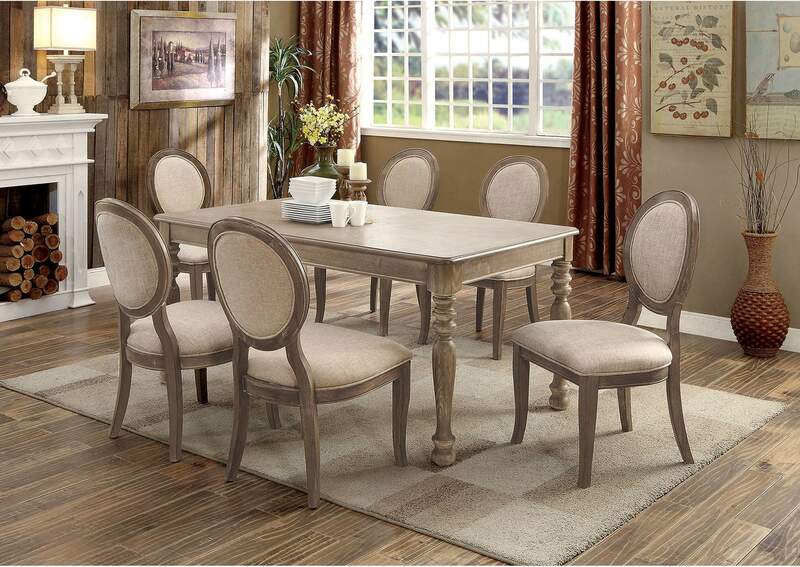 Beautiful and sophisticated, this dining collection brings the perfect amount of elegance to offer refined style without being overly extravagant. The spacious table top features plenty of space for arranging decorations. Stylish turned legs hold up the top before coming down to rest atop bun feet, matching the elegance of the round-backed side chairs. 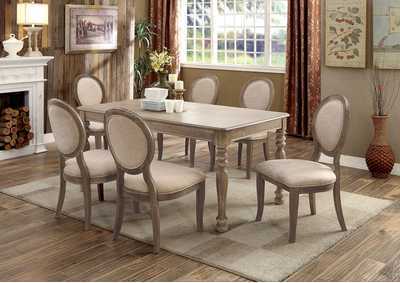 Finished in rustic dark oak to make it easy to pair with other fixtures, this set is perfect for any room!